Heavy snow and wind are contributing to a weak snowpack. 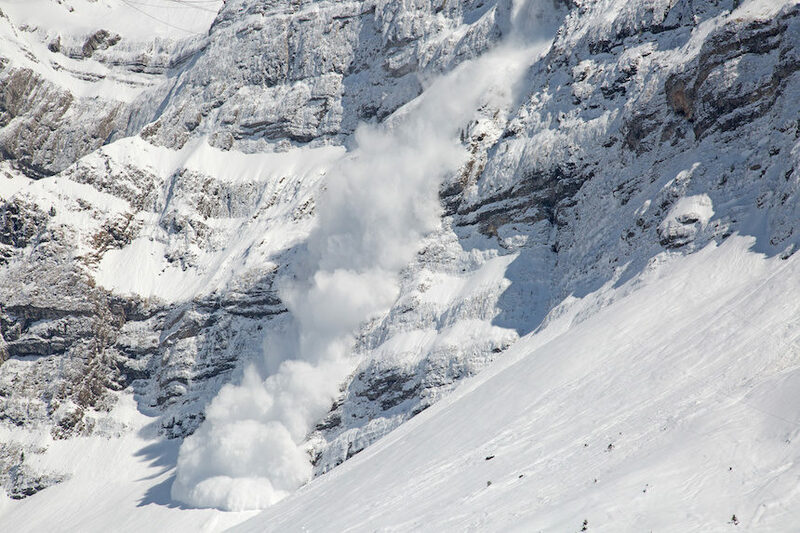 Natural and human triggered avalanches are likely to occur in these areas. Dangerous avalanche conditions exist and the avalanche danger is rated HIGH on all slopes. The warning will expire or be updated Tuesday morning.